Located in the south east region of Sri Lanka, Yala National Park is a popular nature reserve that draws in large crowds of visitors each year. The park, measuring an impressive 130,000 hectares, contains light forests, grasslands, lagoons and scrubs. The land area is divided into five blocks, with two of these blocks being open to the public. Home to about forty-four varieties of animals and more than two hundred species of birds, Yala National Park offers plenty of opportunities for visitors to catch sight of wildlife creatures such as majestic elephants, proud peacocks, swift leopards and ferocious crocodiles. 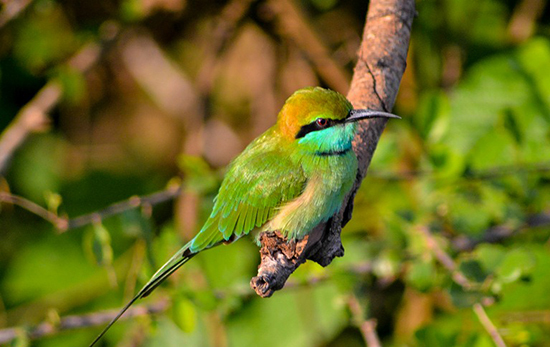 Home to a diverse variety of water birds, Yala National Park is an excellent site for bird watching. Avid bird watchers can catch sight of waterfowls, cormorants, large water birds, medium-sized waders and small waders. Visitors may also catch a glimpse of rare species, such as the black-necked stork and lesser adjutant in the grounds of the park. Large numbers of waterfowls migrate to the lagoons of the park during the northeast monsoon season lasting over the months of December to February. Some of these migratory birds include the lesser flamingo and pelicans, as well as rare species such as the purple heron, night heron and oriental darter. 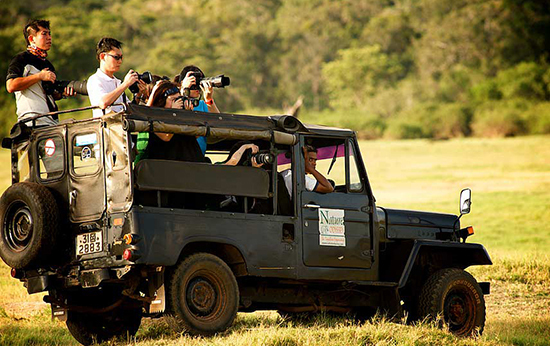 Embark on an exploratory expedition around Yala National Park by hopping upon a jeep for a fun-filled safari ride! Visitors who are keen to sign up for a safari tour may find suitable options with Shehan Safari and other tour operators. During the tour, travellers will be driven around by a knowledgeable guide who regales strings of information about the exotic wildlife found in the park, and points out animals and birds that are difficult to spot. The guide will not hesitate to stop the jeep during wildlife sightings to allow passengers to get a better view of the creatures. Activities included as part of a safari tour package varies, depending on the tour operators organising the safari. Certain full-day tour packages may include meals, as well as a paddle along the winding rivers. Most of the sandy coasts within Yala National Park are out of bounds to visitors. However, there are designated spots that are open to the public. Visitors are free to take leisurely strolls along these golden shores. 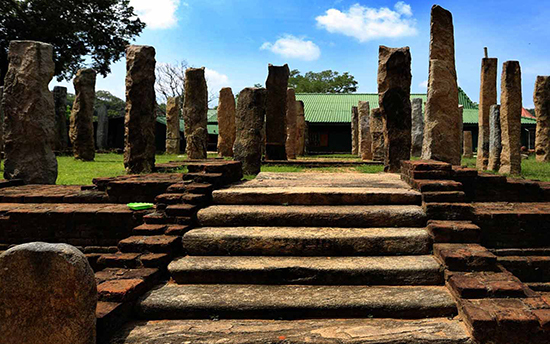 Located within close proximity to the Sithulpawwa Rock Temple, the Magul Maha Viharaya is a pilgrim site with captivating structures and intricate architecture. 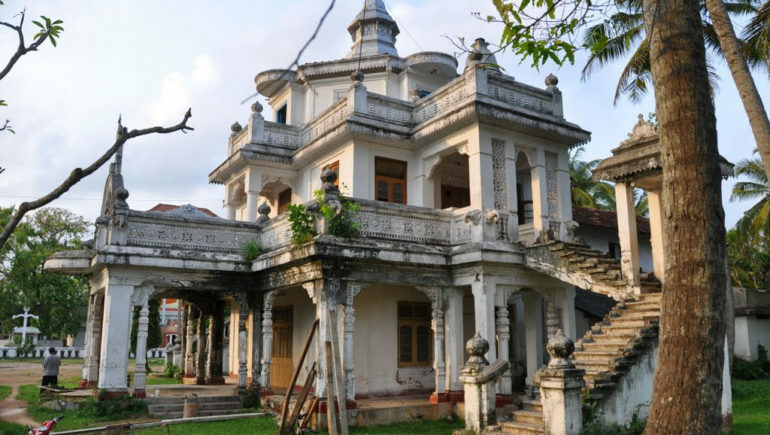 This ancient Buddhist monastery has a long-standing history dating back to more than 2200 years ago. 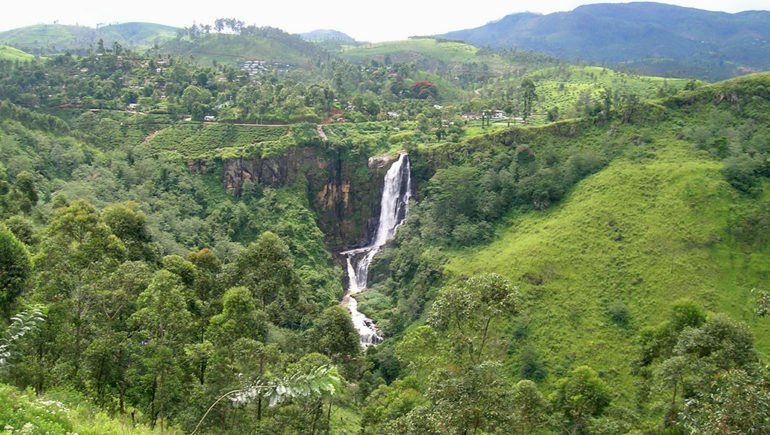 Its name, Sithulpawwa, is derived from the word ‘chittalapabbata‘, which translates to mean ‘hill of the quiet mind’. It serves as a place of worship for devotees, as well as a centre of Buddhist education for monks. 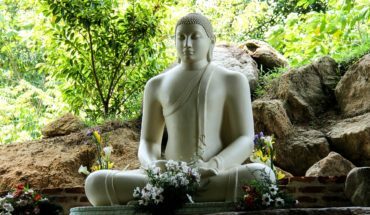 Visitors will be captivated by their exploration of the monastery, for it contains beautiful paintings from the Anuradhapura era, mystical stupas, Buddha statues and Buddha images. Nature enthusiasts who are keen to spend a night in Yala National Park can arrange for accommodation in one of the wildlife bungalows situated within its compounds. 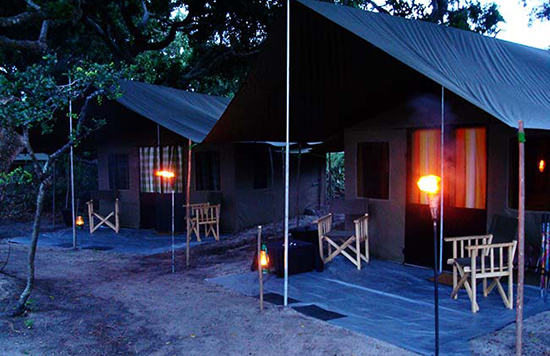 Visitors can also sign up for tours that offer accommodation in safari tents set up amidst the dense jungles. 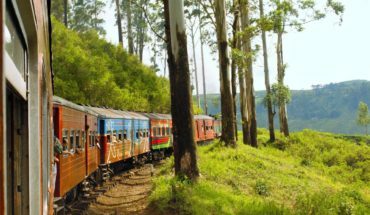 For more information, take a look at the following tours from Leopard Safaris, Sri Lankan Expeditions and Tree Tops Jungle Lodge. A small store situated at the entrance of the Yala National Park sells a narrow selection of soft drinks and crisps. Visitors are advised to bring their own snacks for their trip, as there are no other stalls or eateries located within the park. 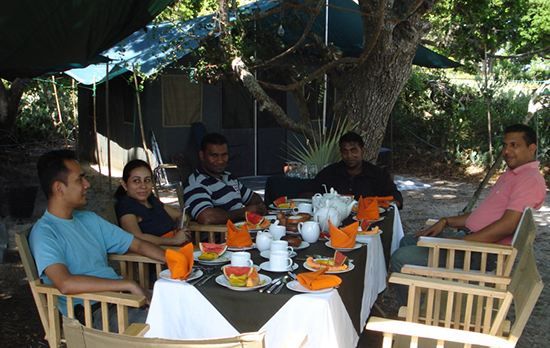 Travellers who have signed up for tour packages may enjoy meals arranged by their tour operators. The months of February to July are the best times to visit Yala National Park. During this period, the low water levels in the park brings more animals out into the open. Do note that the months of November to January brings about increased rainfall. Visitors should keep in mind that Yala National Park is usually closed during the period of 1st September to 15th October each year. 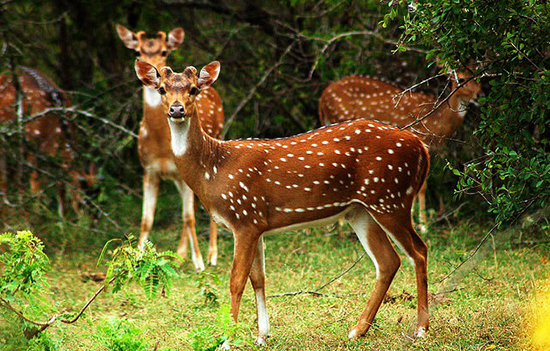 Visitors may want to consider arriving at Yala National Park in the previous evening, as this provides ample time for them to enter the park when it opens at 6:00 A.M.
Travellers who intend to include the Yala National Park in their itinerary may want to consider starting their travels at the ancient kingdoms in the north central province before venturing on to the Hill Country. Yala National Park serves as the next stop on the list, before a final stop to visit locations in the sweeping coasts of the south.